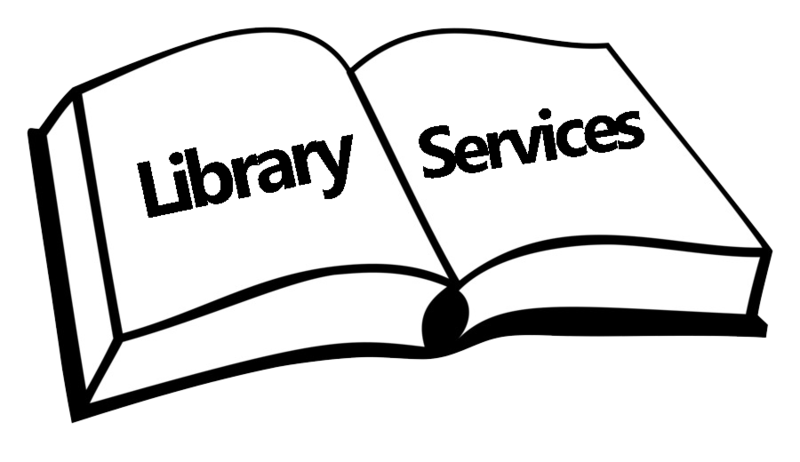 Our Services: We are your library and we are here to serve you. Our services are free to you and we welcome your ideas and suggestions. 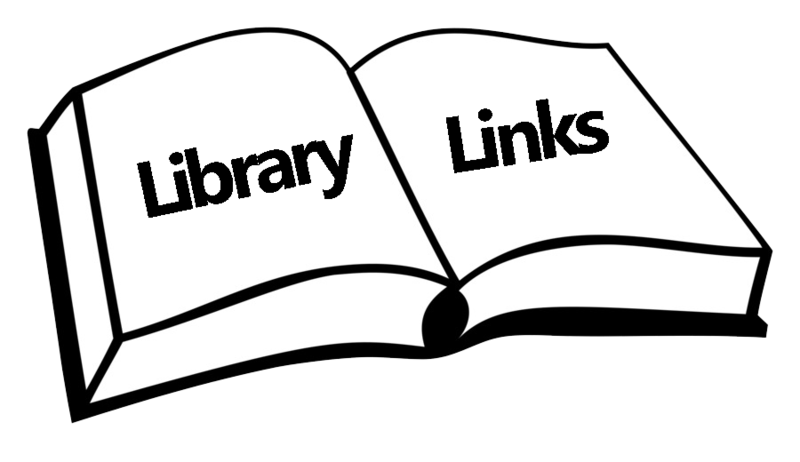 We have over 18,000 books on every subject. If we do not have the book you want, perhaps we can borrow it from another library at no cost. Be sure to check out our books on tape and compact disc. We have over 1,400 audio books for your listening pleasure. Videos and DVD's are also available for checkout from old classics to new blockbuster hits, you are sure to find something to watch from the over 2,000 in our collection. 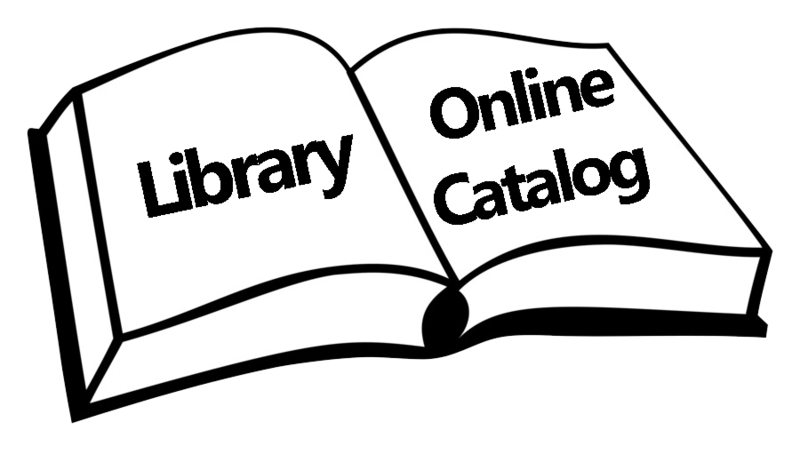 Circulation: All books and audios may be checked out for 2 weeks with no limit on the number that you may have per card. All patrons are limited to 4 videos or DVD's per card and the return date is one week from the date of checkout. If you are unable to return your videos on that day you must call the library to renew them. All videocassettes must be rewound when returned. Videocassettes and DVD's will be available only to registered library patrons who are 18 years or older and are in good standing with a valid library card. Children must have a parent signed permission card before they may check out videos or DVD's. Over dues: A charge of $.10 per day will be charged per book and $1.00 per day per tape for late videos or DVD's. Videocassettes and DVD's, which are destroyed or damaged, will be the responsibility of the patron who borrowed them. The patron will be charged for the cost of replacing them. Computers: The library has 8 computers for internet access by patrons or visitors. All users must read and sign the library internet usage policy. Anyone under the age of 18 must have an internet form signed by a parent or guardian in order to use the internet. Workstations are checked out on a first come first serve basis. The computers may be used for 30 minutes per person. If no one is waiting at the end of that period, the Circulation desk personnel may grant additional time. A cost of $.25 per page is charged to print from the computers. For the Kids: The library has a special reading section stocked with books for pleasure reading or school reports. One pre-school story hour is held each week on Wednesday mornings at 9:30 a.m. A Summer Reading program is held each year for listeners and readers. Book Group: The library has a book club that meets every six weeks to discuss the current selection. Everyone is invited to attend.